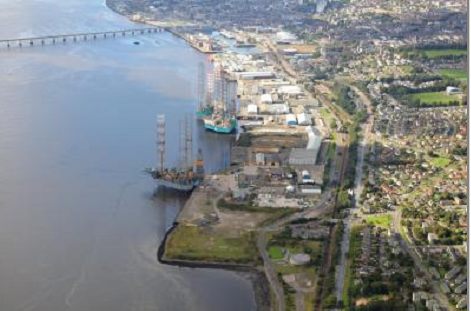 A former cabinet secretary has suggested re-writing the Tay Cities Deal wish-list because of its reliance on a “jobs bonanza myth”. 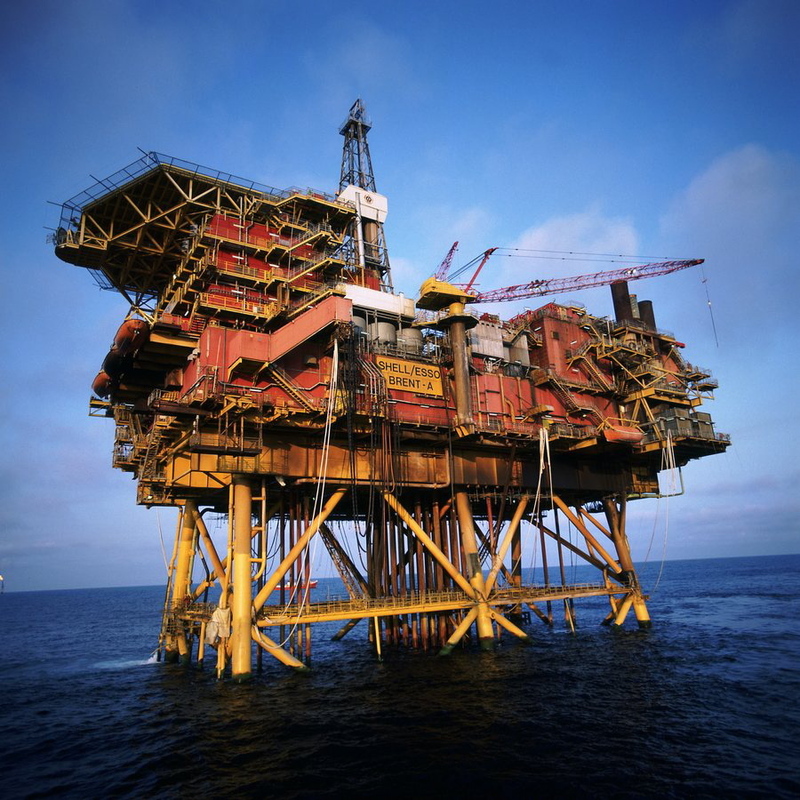 Oil platforms in the North Sea should be made clean and safe then left in position, according to an industry expert. 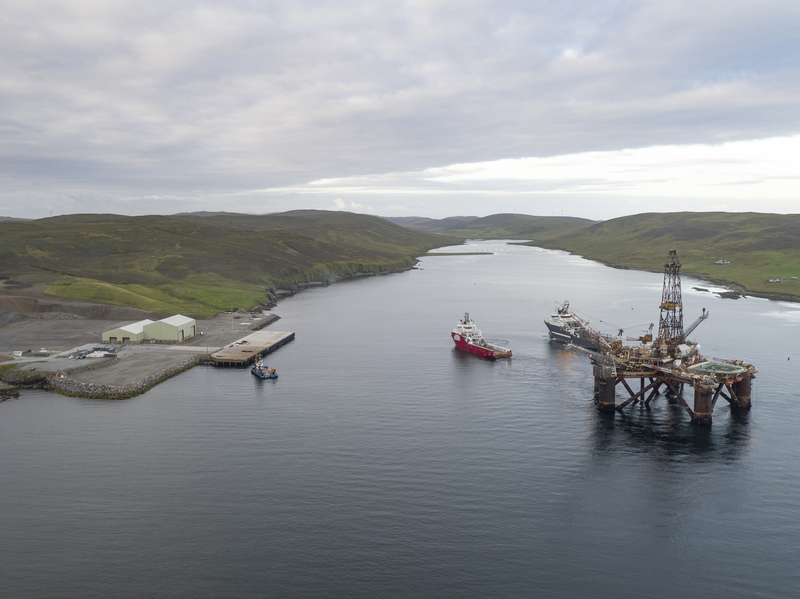 Decom Energy managing director Graeme Fergusson acknowledges having to “work hard” to convince employees that decommissioning is an area where the company can find its place. 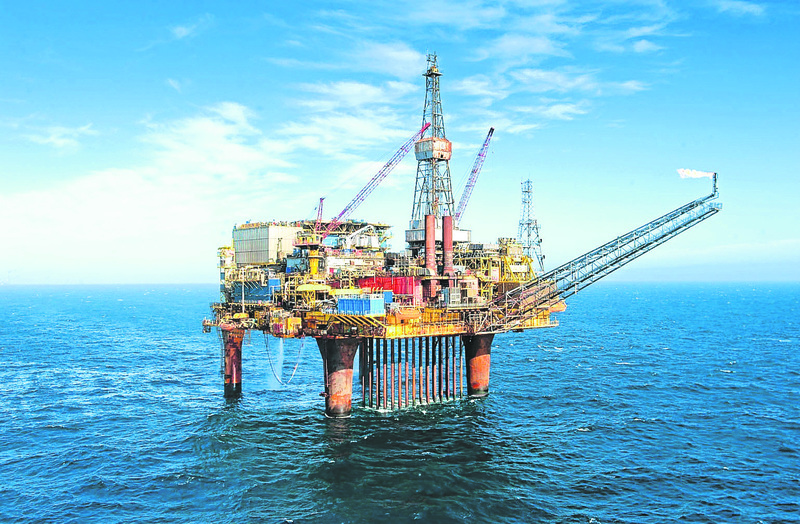 An Aberdeen oil expert has argued for North Sea rigs to be left at sea in a report on decommissioning which will be launched in the Scottish Parliament today. 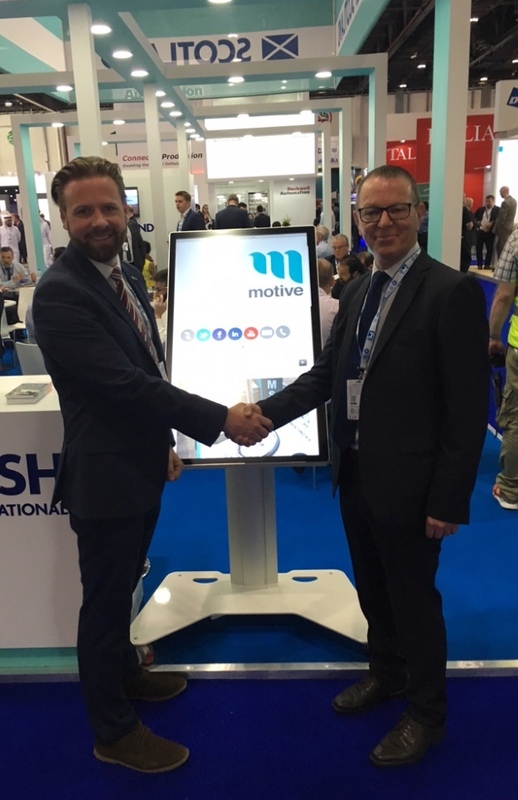 Information management services company Evolve iMS has confirmed contracts worth £400,000 with five major UK engineering, decommissioning and construction firms. 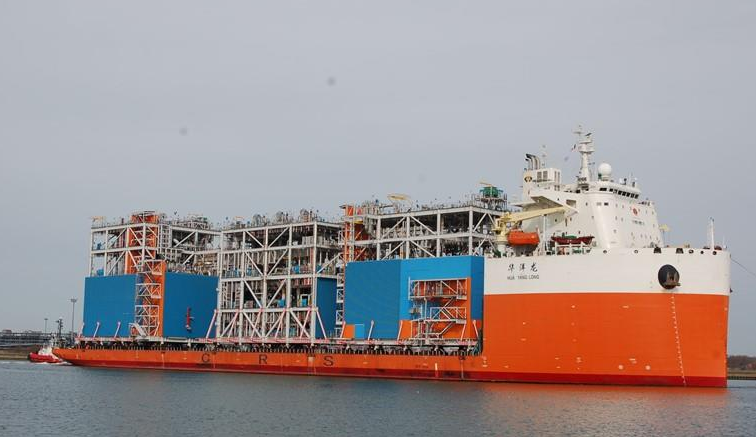 Two huge Chinese heavy lift ships are understood to have arrived in the Moray Firth. 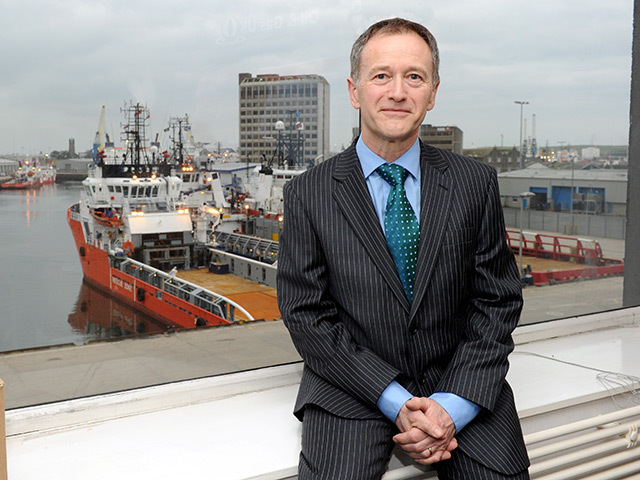 Opinion: Onshore decommissioning – where is the business case? 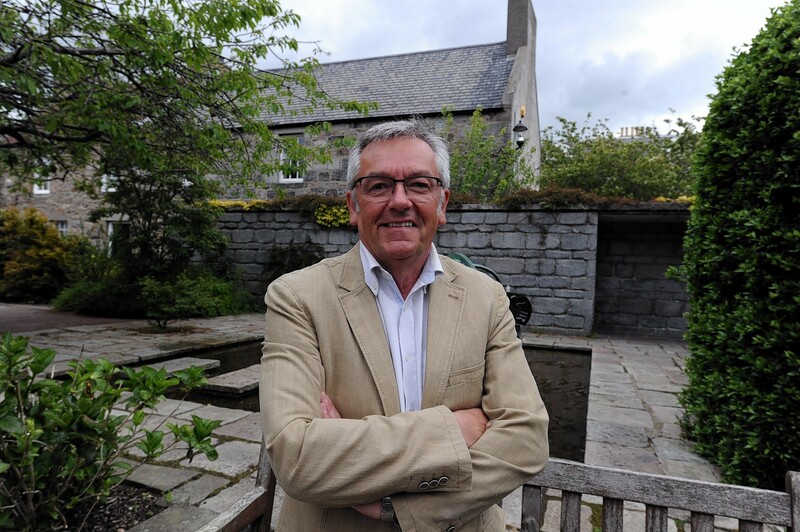 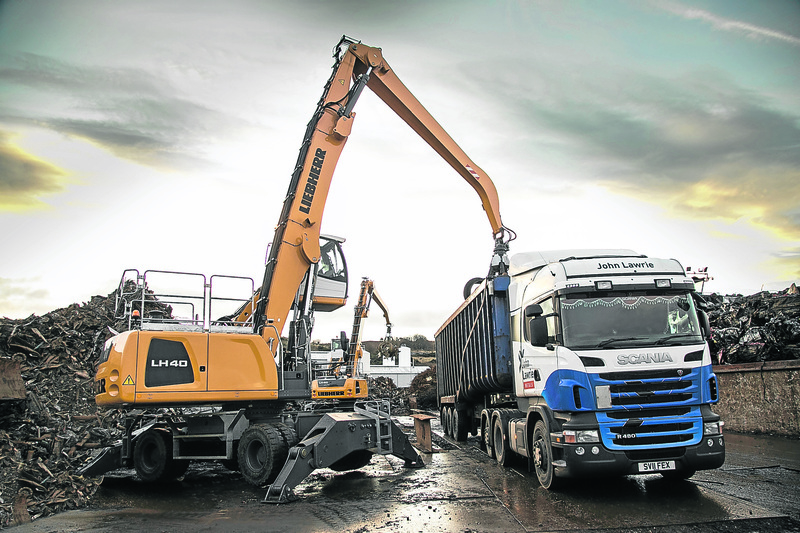 The new owners of metal reprocessing, tubular supply and decommissioning company John Lawrie Group (JLG), of Aberdeen, have moved swiftly to grow the firm by snapping up a business in Shetland. 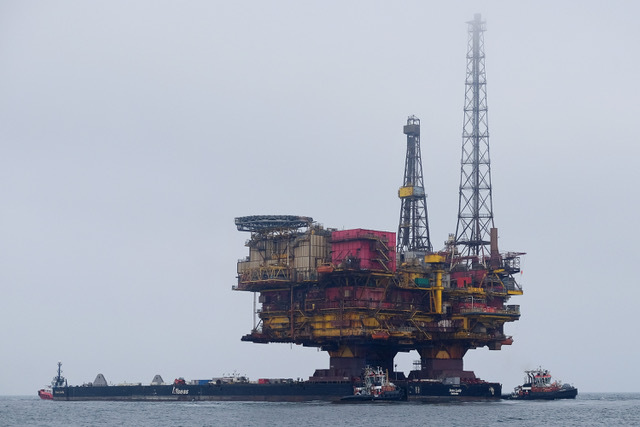 A trio of oil industry experts have written a "manifesto" to help de-cloud the offshore decommissioning landscape. 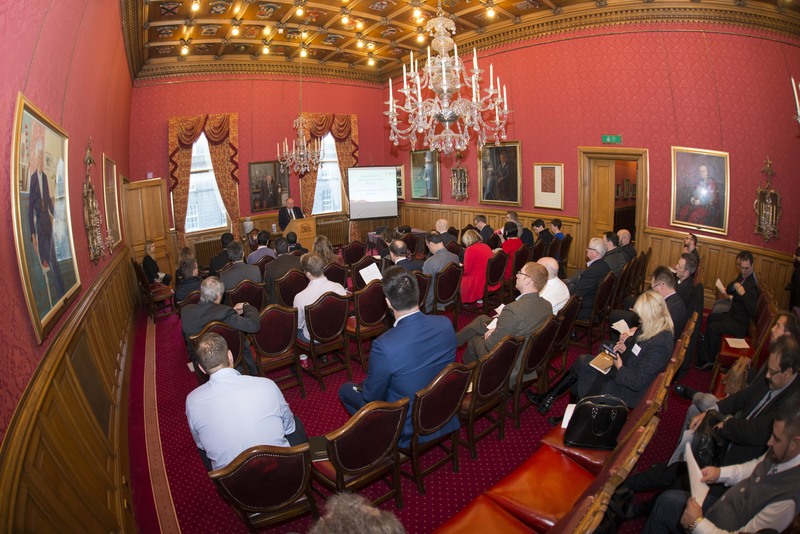 A pair of north-east firms will team up to make an impact on the diamond wire cutting market in the Middle East. 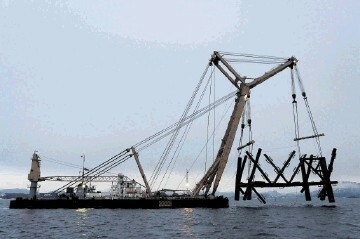 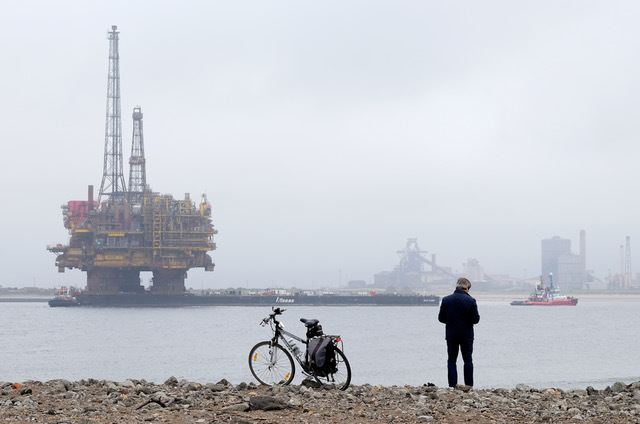 Oil major Shell has revealed that the steel jacket for its Brent Alpha platform will be taken to Norway for scrapping. 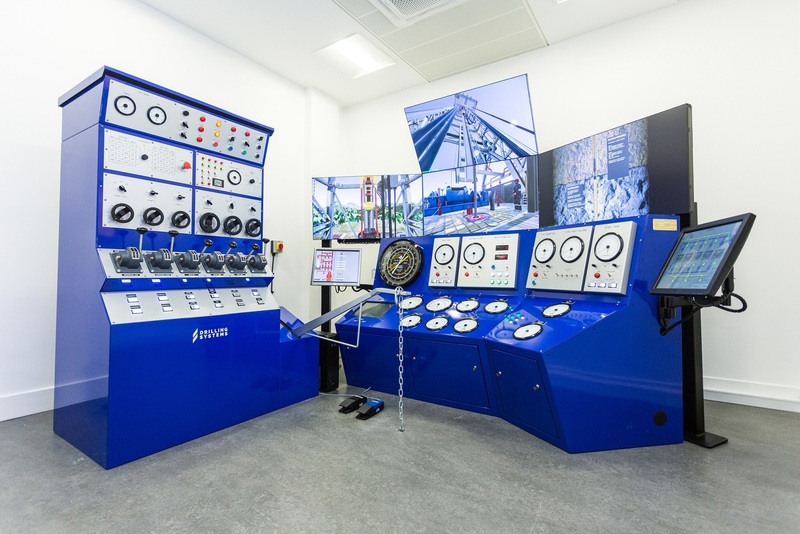 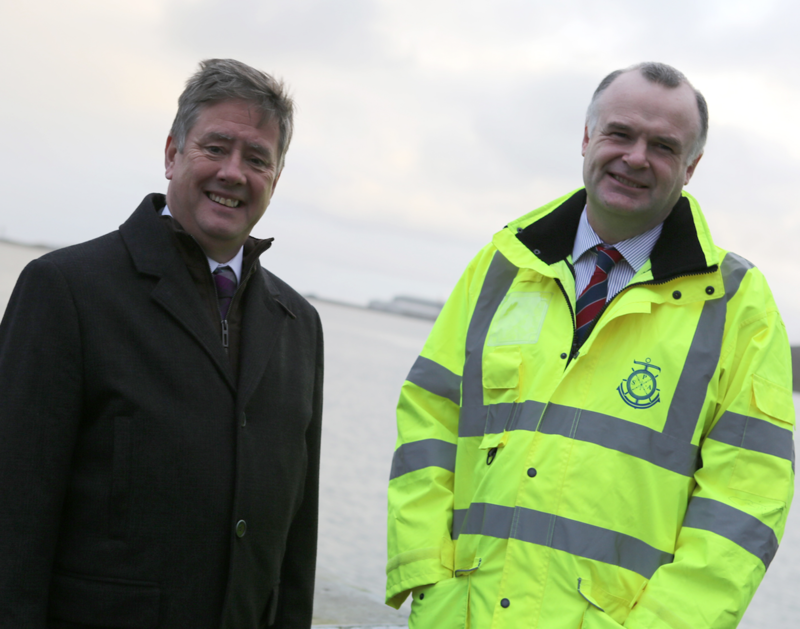 Aberdeen’s Robert Gordon University (RGU) has today launched a state-of-the-art decommissioning simulator to service the growing sector. 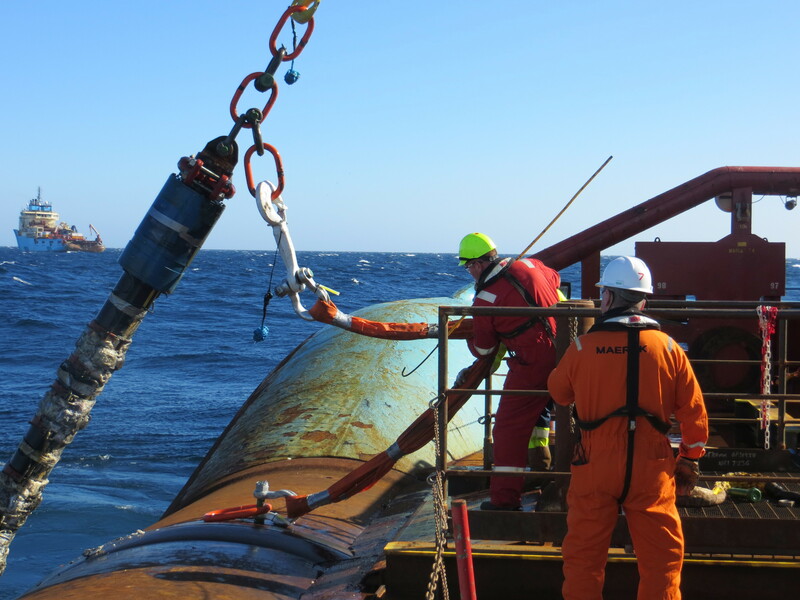 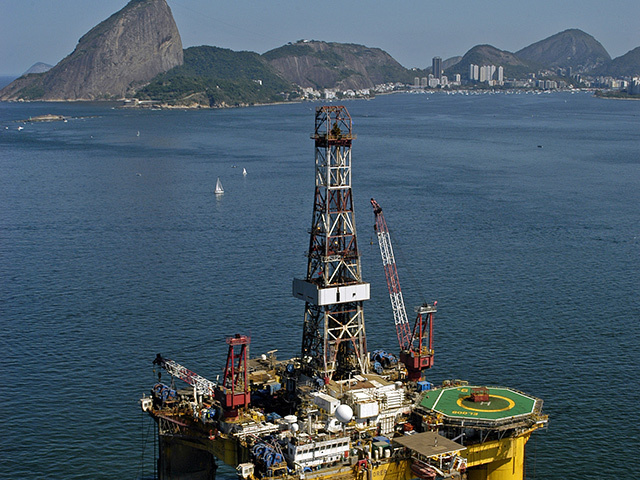 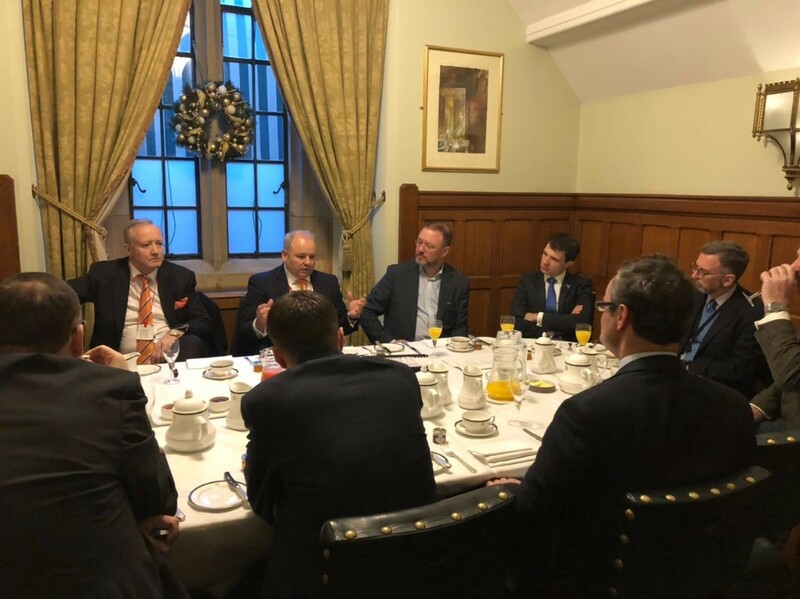 Aberdeen City Council's international trade team have invited Brazil's offshore operators to the city in order to highlight the decommissioning possibilities within the South American nation. 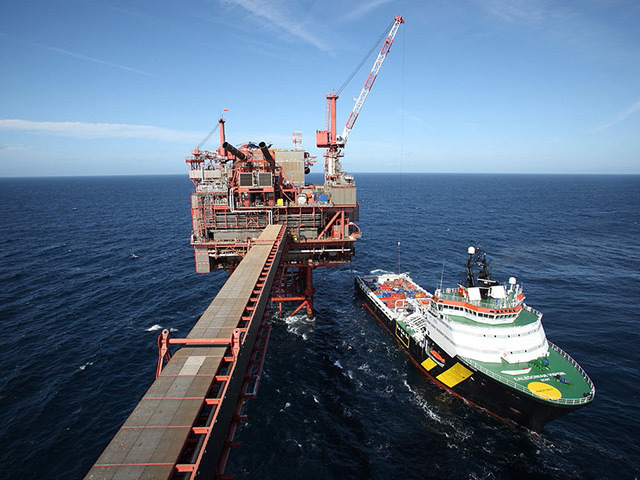 Industry body Oil and Gas UK (OGUK) said today that rules governing offshore decommissioning were "right, at this point in time".